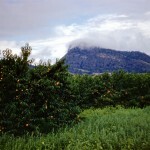 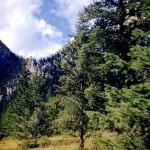 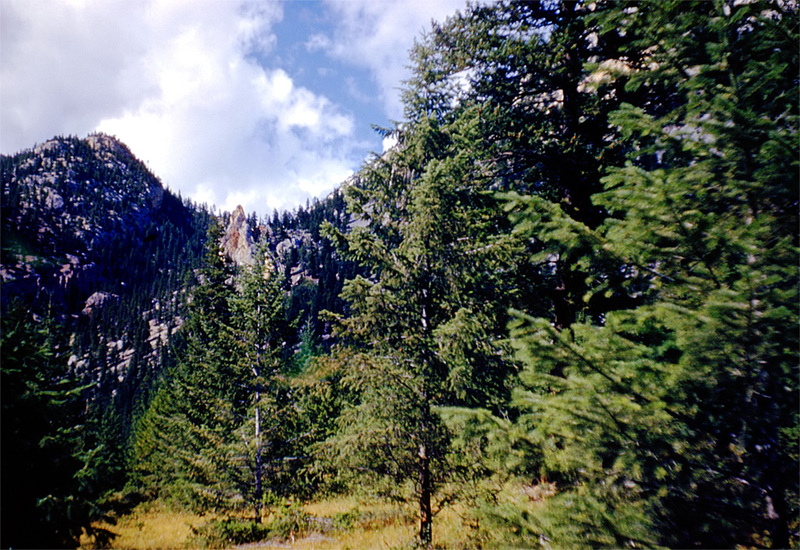 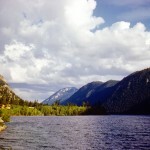 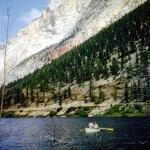 Gallery containing mountains and scenery (public domain) photos from Canada. 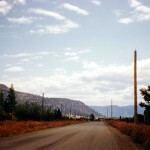 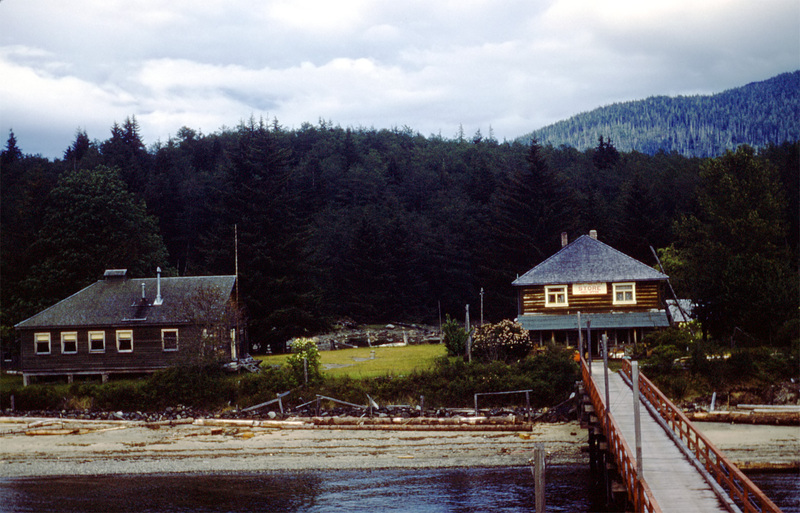 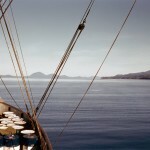 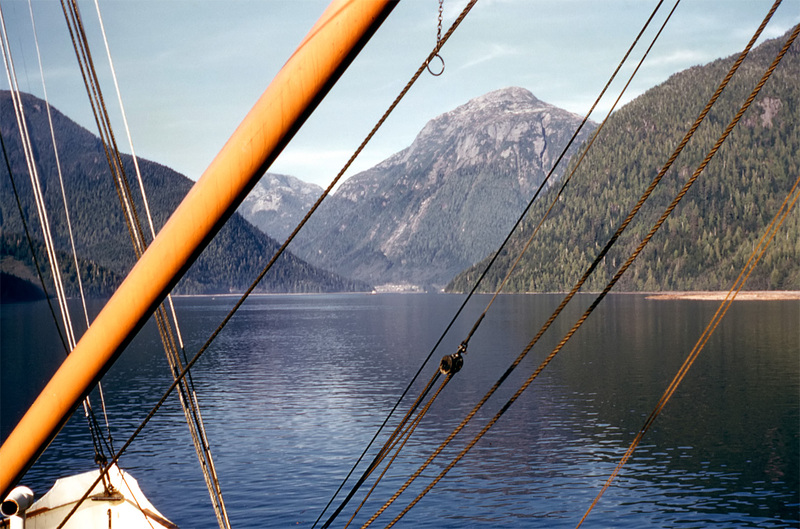 Many of these photos are made by Dudley Foskett, and include locations such coast and fisheries in northern British Columbia and native villages. 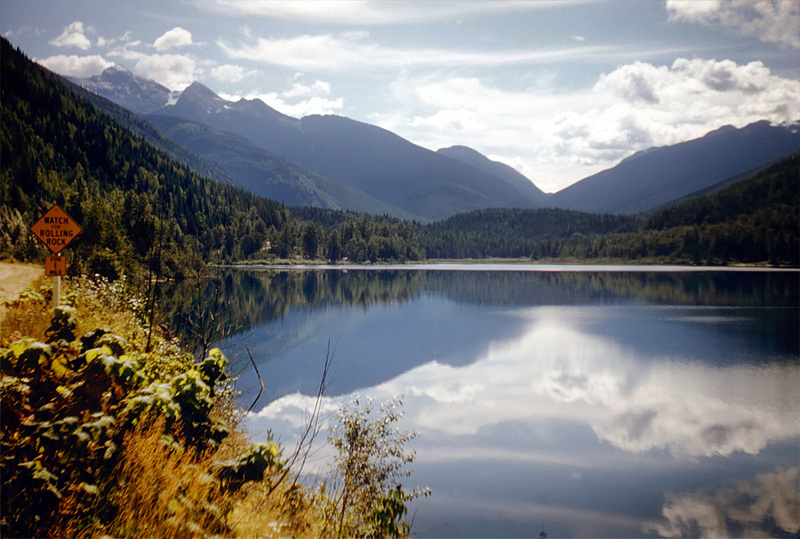 The vast majority of mountains in Canada lie in the western provinces of British Columbia and Alberta and the Yukon Territory. 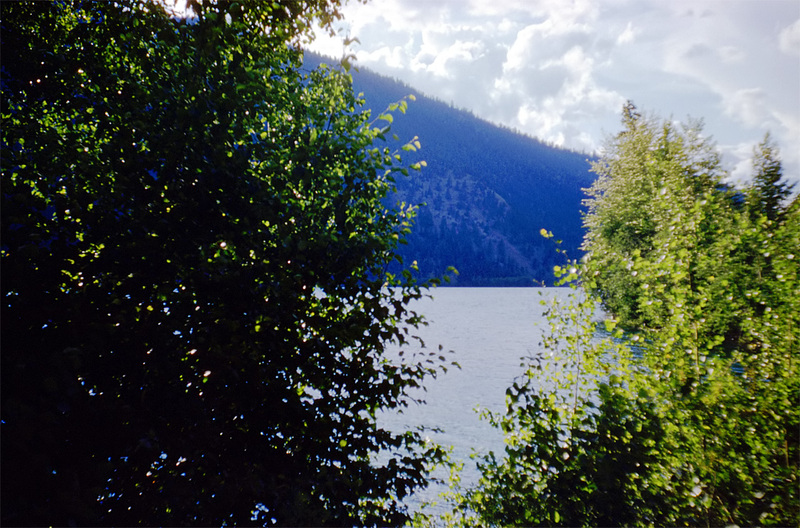 Canada has an extremely large number of lakes. 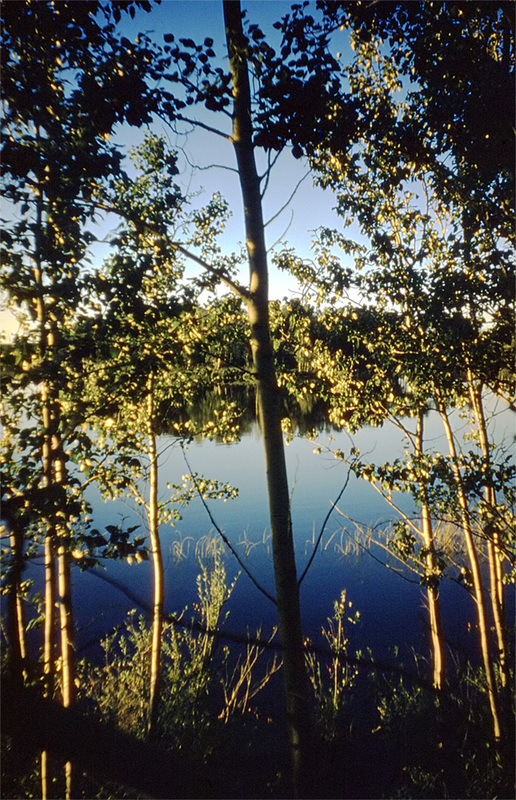 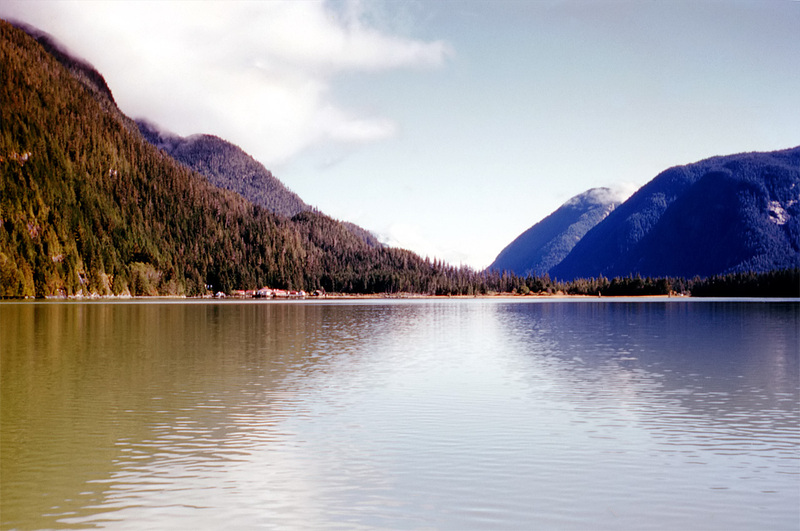 The number of lakes larger than three square kilometers is estimated at close to 31,752 by the Atlas of Canada, with 561 lakes with a surface area larger than 100 km2. 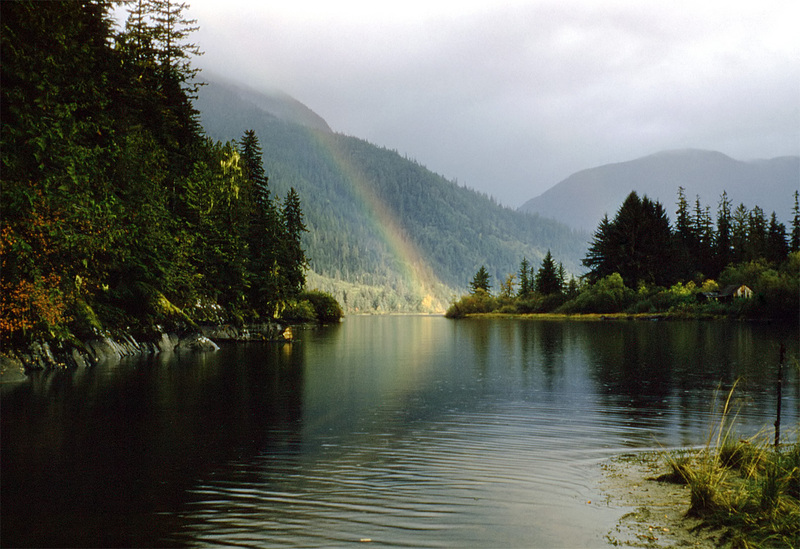 Almost 9% of Canada’s total area is covered by freshwater. 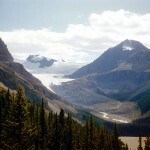 Peyto Glacier is situated in the Canadian Rockies in Banff National Park, Alberta, Canada. 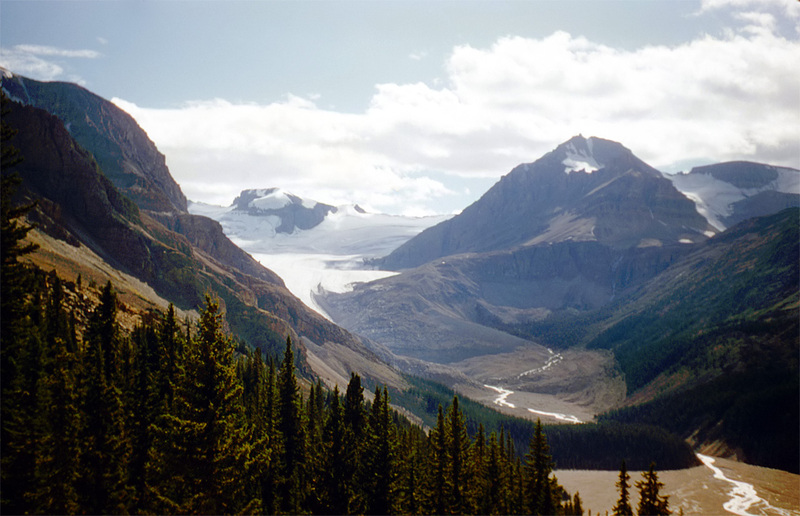 Peyto Glacier is an outflow glacier from the Wapta Icefield, which rests along the Continental divide. 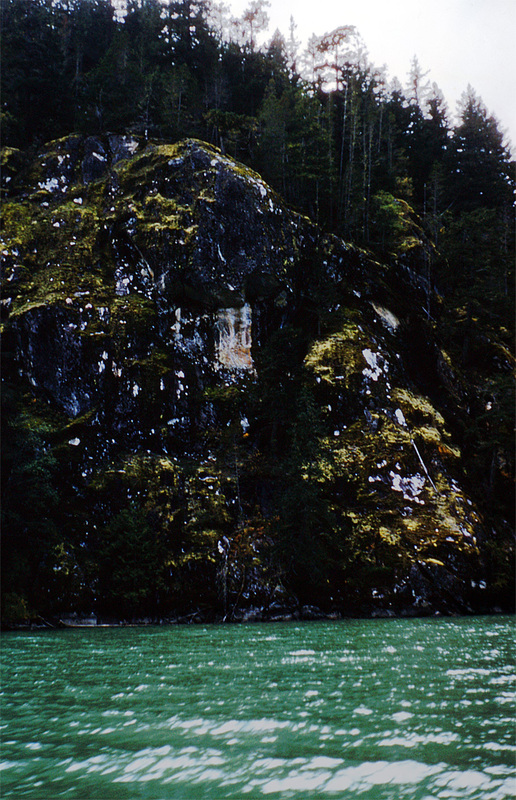 The glacier snout is subject to high melt rates from season to season and there is marked surface lowering on several parts of the glacier. 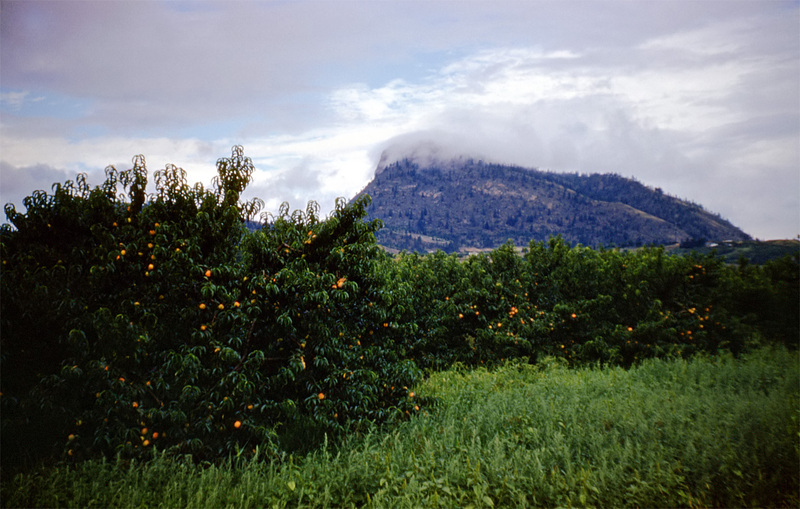 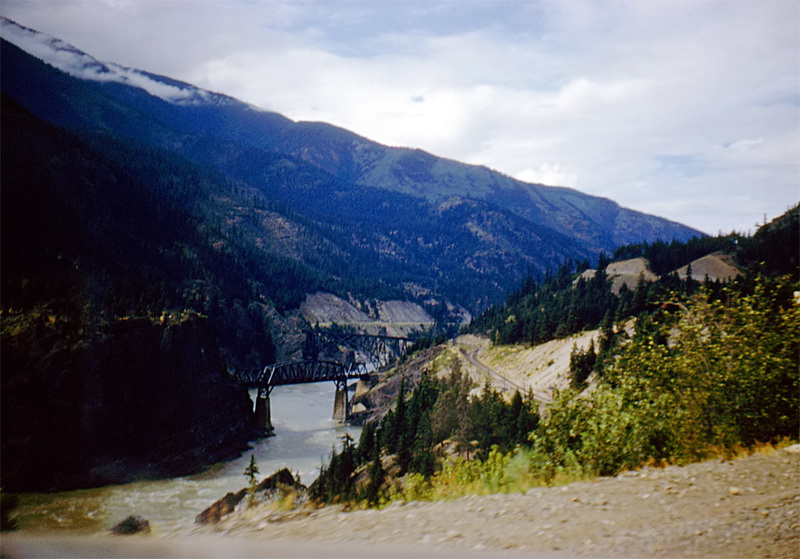 The Fraser Valley is the region of the Fraser River basin in southwestern British Columbia downstream of the Fraser Canyon. 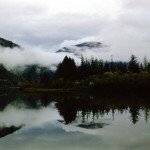 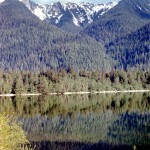 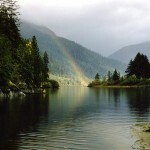 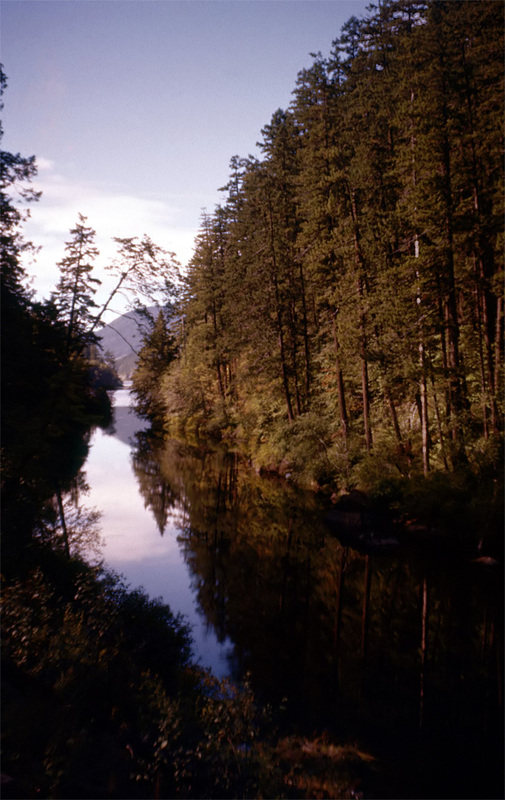 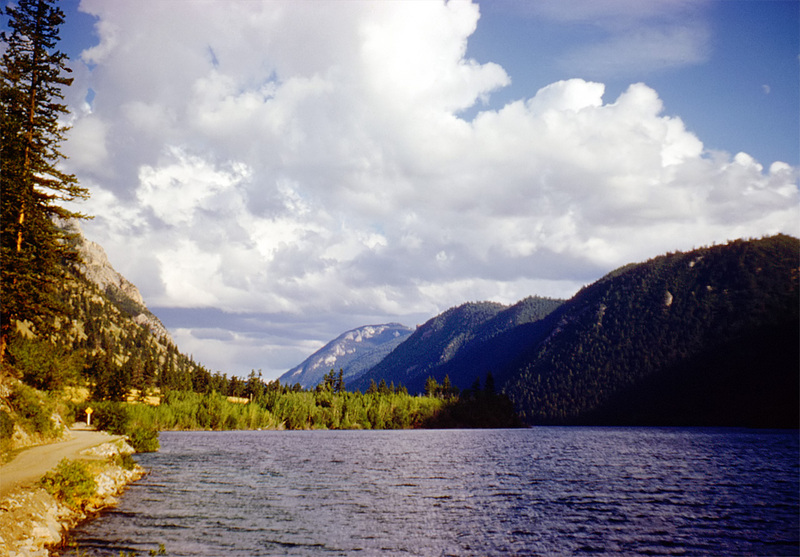 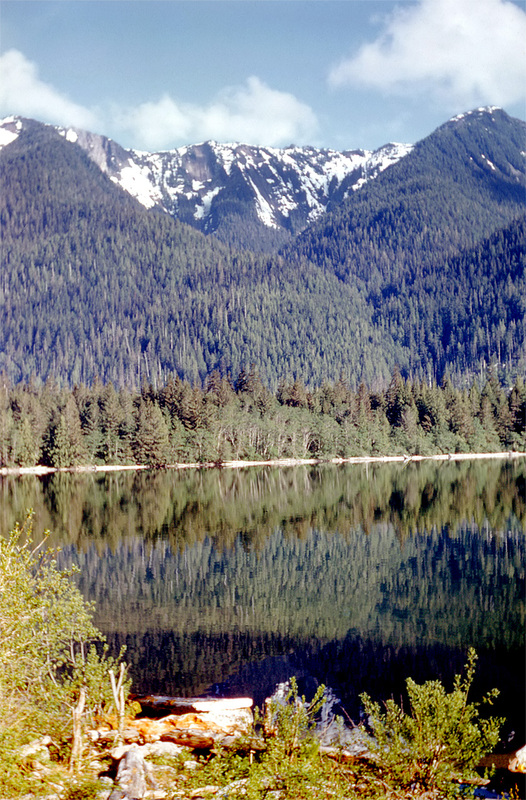 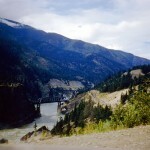 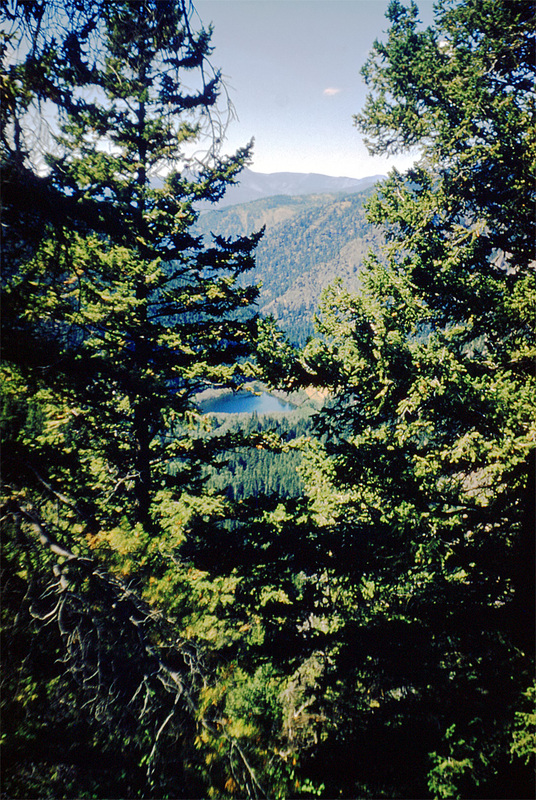 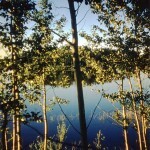 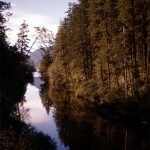 The term is sometimes used outside of British Columbia to refer to the entire basin including the Fraser Canyon and up from there to its source, but in general British Columbian usage of the term refers to the stretch of the river downstream from the town of Hope, and includes all of the Canadian portion of the Fraser Lowland and areas flanking it. 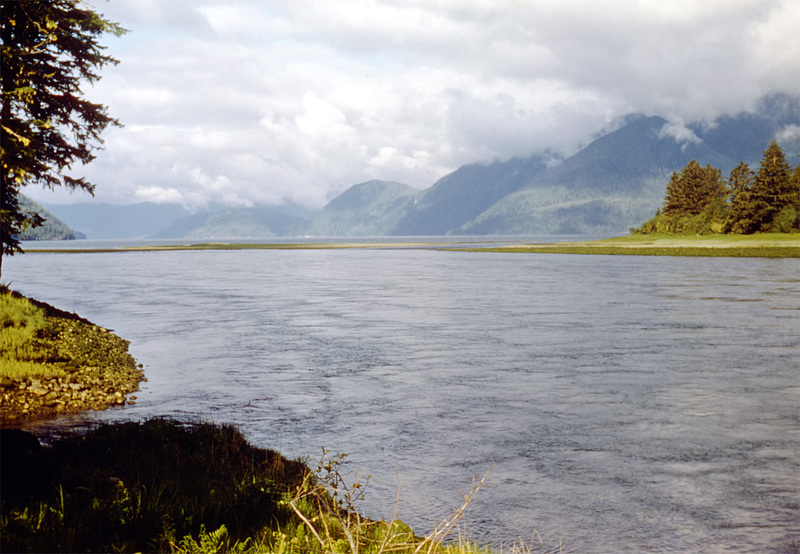 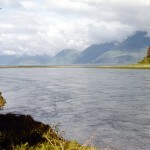 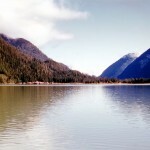 The Wannock River is a short river in the Central Coast region of British Columbia, Canada, draining Owikeno Lake and entering Rivers Inlet at the head of that inlet, adjacent to the town of the same name, which is the main modern settlement of the Wuikinuxv (Owikeno) people. 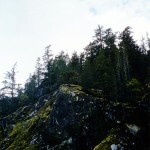 Jackass Mountain is a mountain in the Canadian Cascades of the Cascade Range in southwestern British Columbia, Canada. 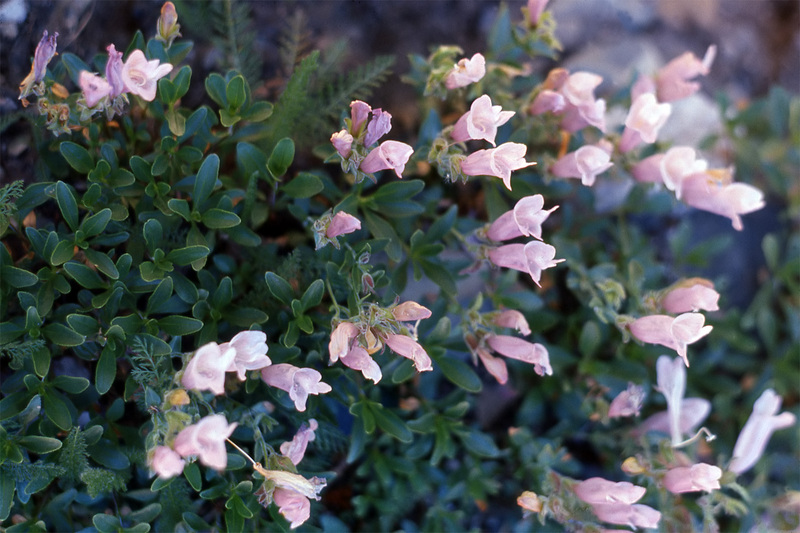 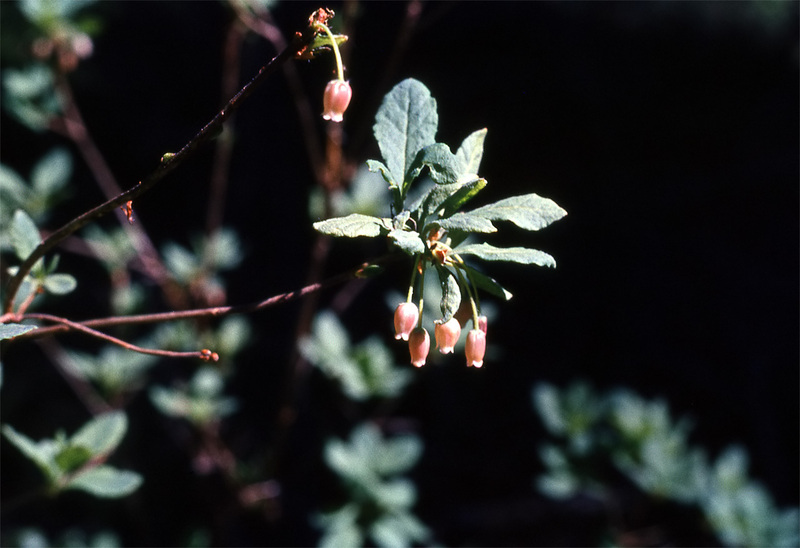 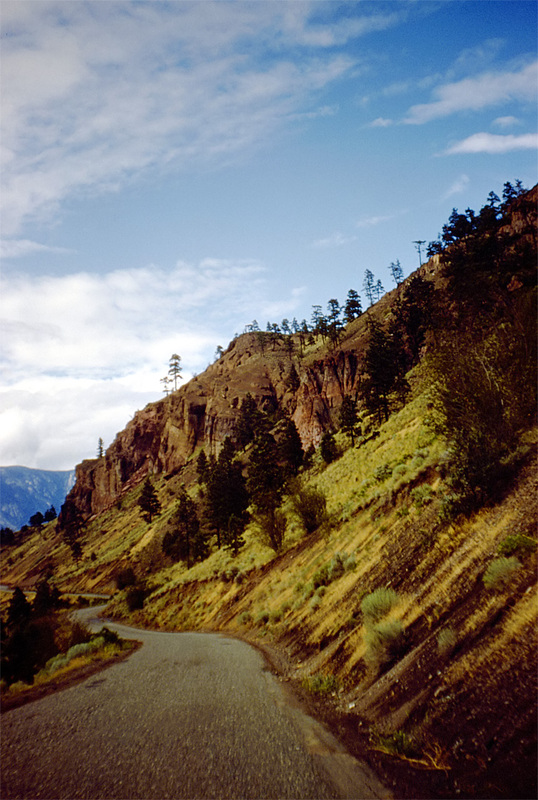 It is named for the muletrains that ventured north to the Cariboo gold fields; apparently some did not make it over the bluff and perished in a fall hence the name. 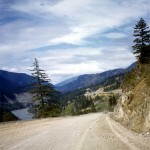 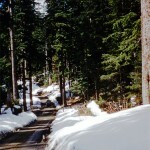 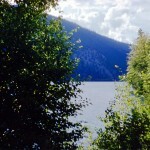 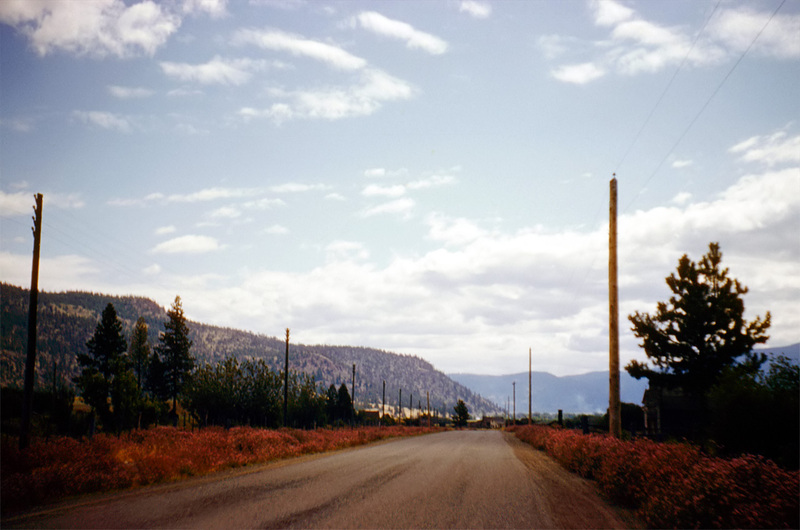 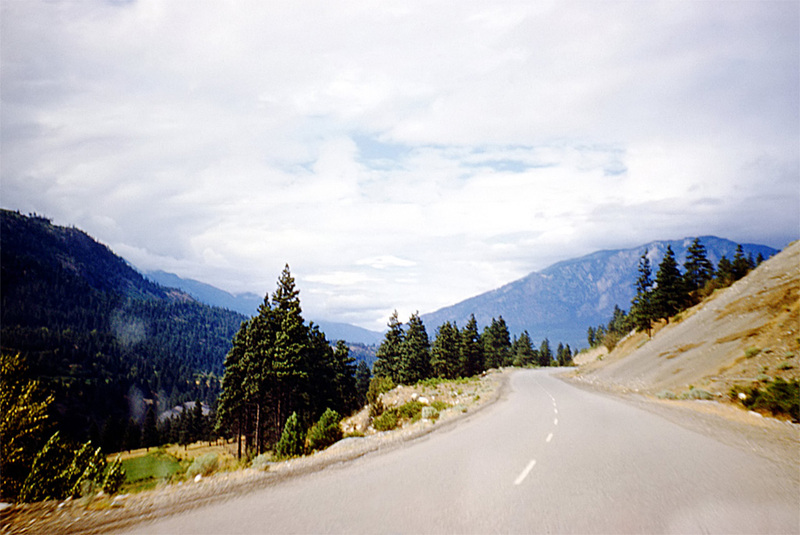 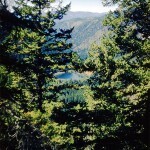 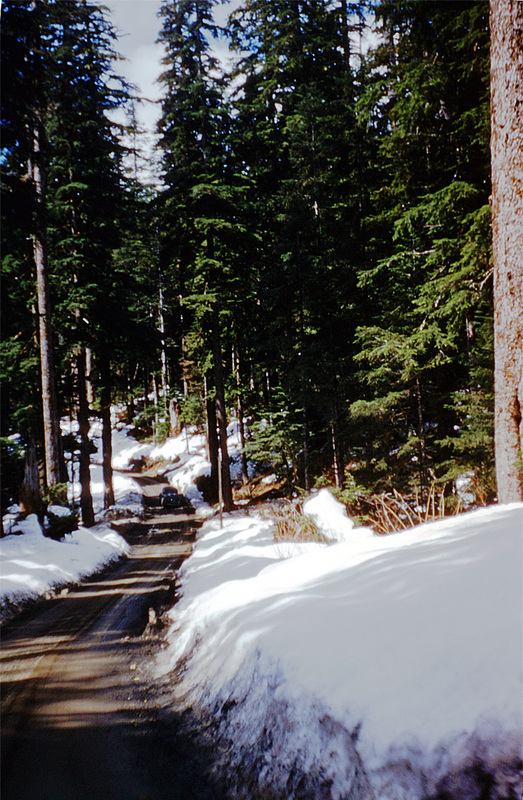 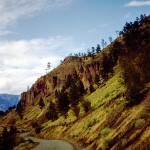 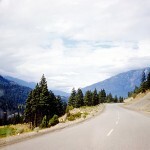 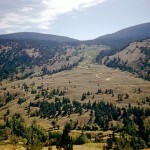 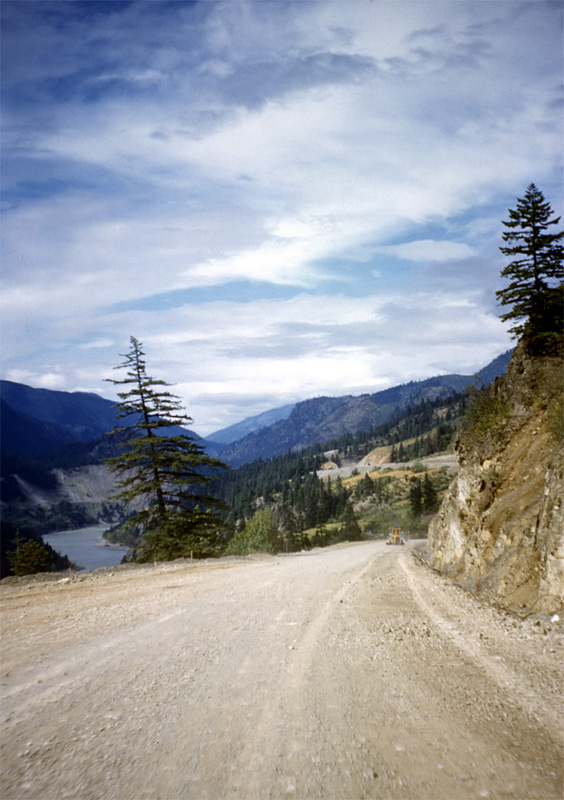 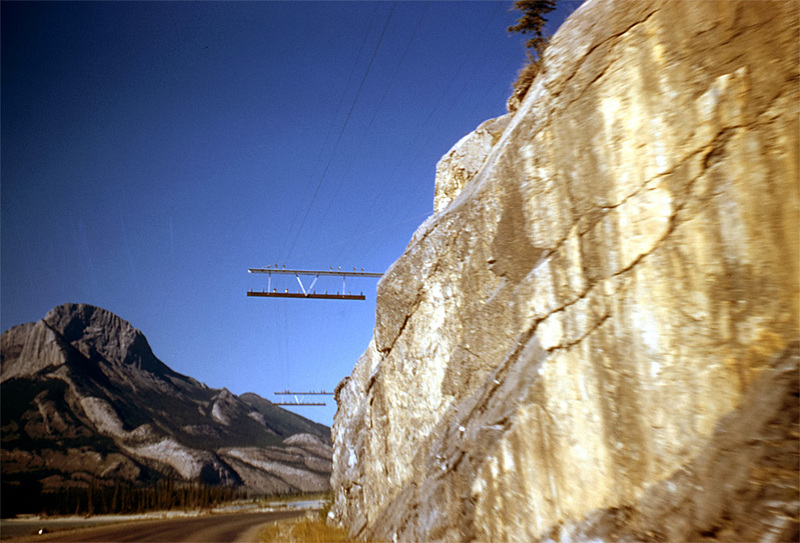 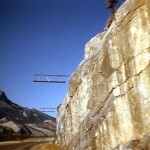 The Cariboo Road was built over this route in 1862, the hill at 1200 feet sits high above the river. 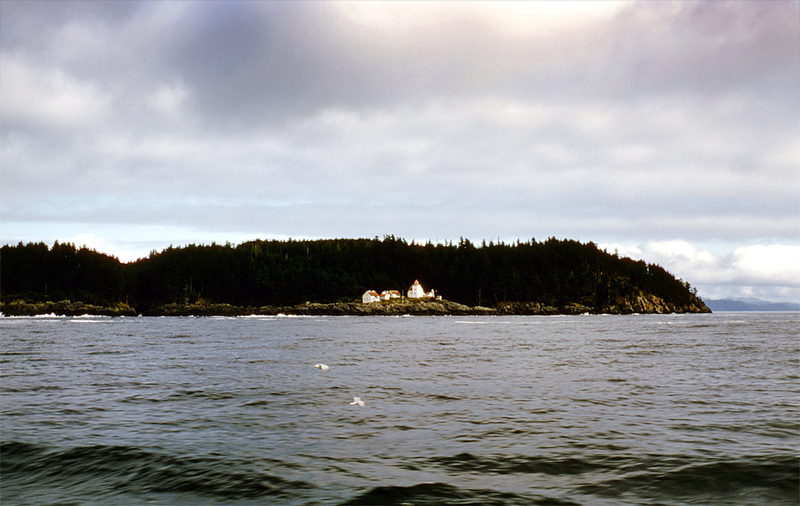 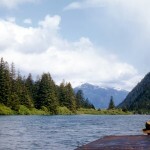 Fitz Hugh Sound, sometimes spelled Fitzhugh Sound, is a sound on the British Columbia Coast of Canada, located between Calvert Island and the mainland. 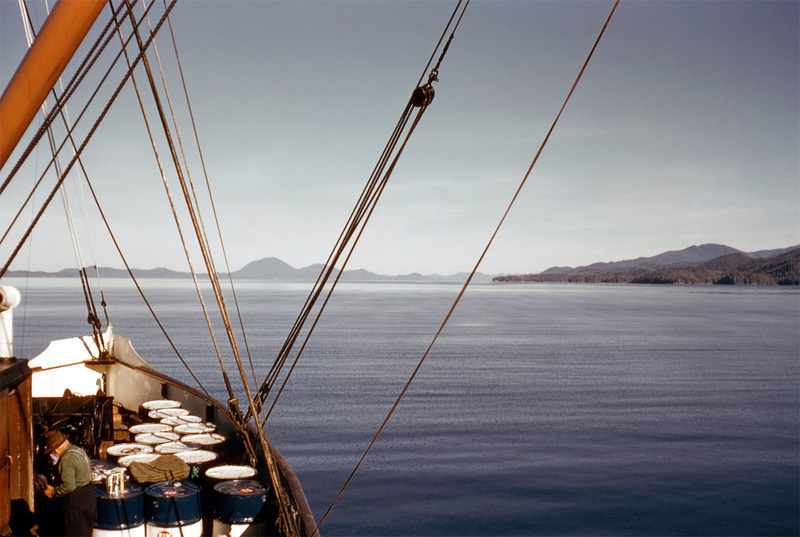 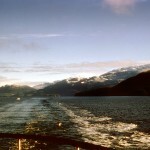 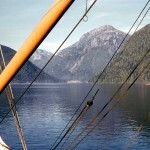 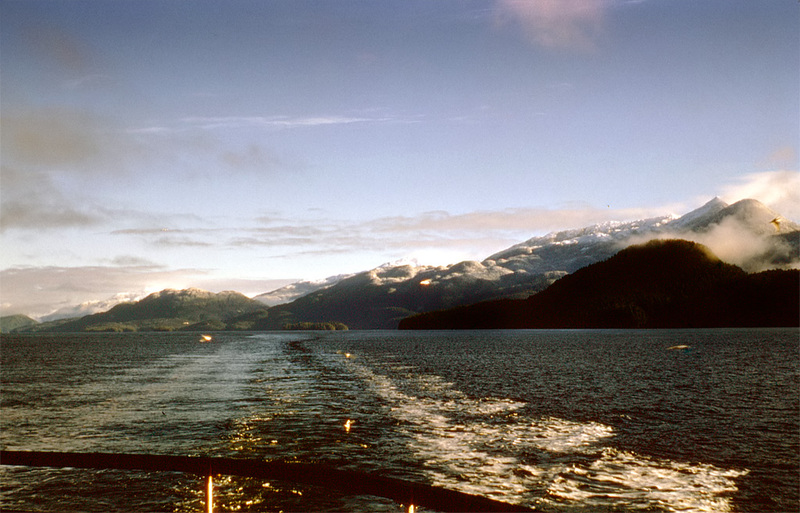 Fitz Hugh Sound is part of a group of named bodies of water around the opening of Dean Channel, one of the coast’s main fjords, where it intersects the infra-insular waterway known as the Inside Passage. 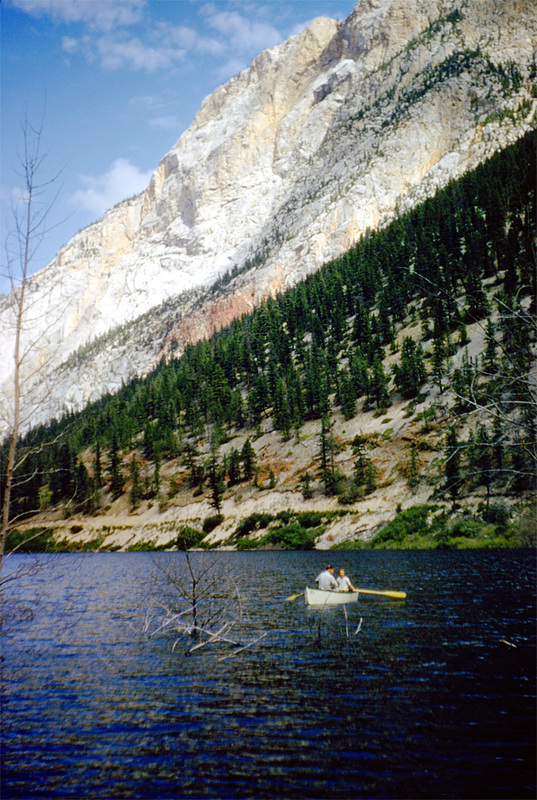 Pavilion Mountain is a mountain in the Marble Range in the South Cariboo region of the South-Central Interior of British Columbia, Canada. 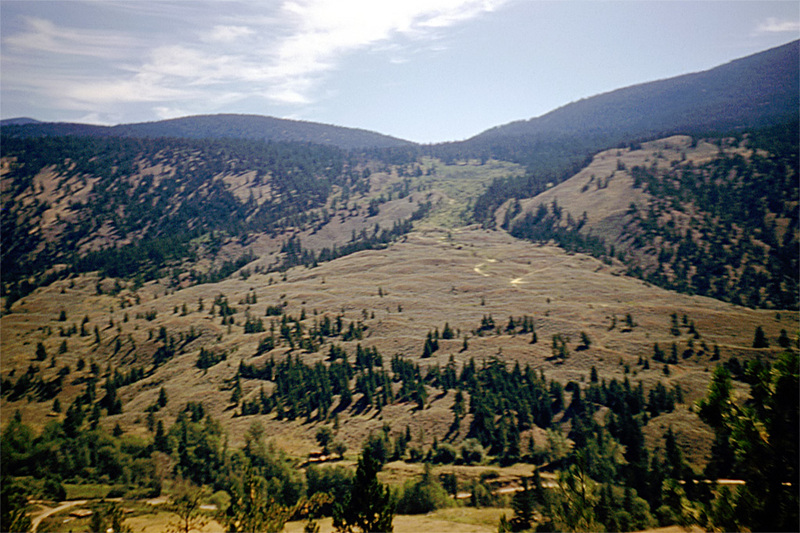 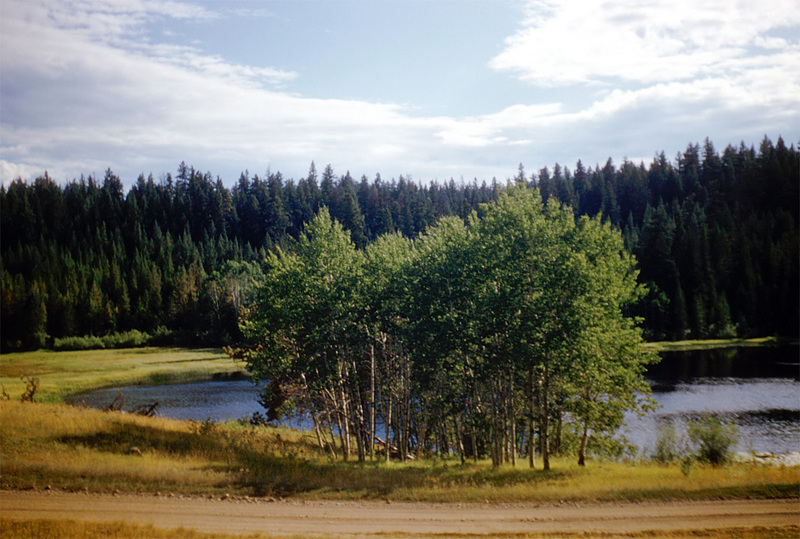 The term Pavilion Mountain is also used to refer to the historic ranch and associated rangeland on the “bench” on the mountain’s southwestern side, and also to the road which traverses that benchland and the mountain’s western shoulder and is the route of the Old Cariboo Road. 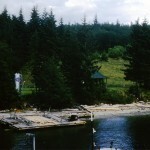 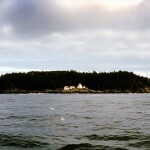 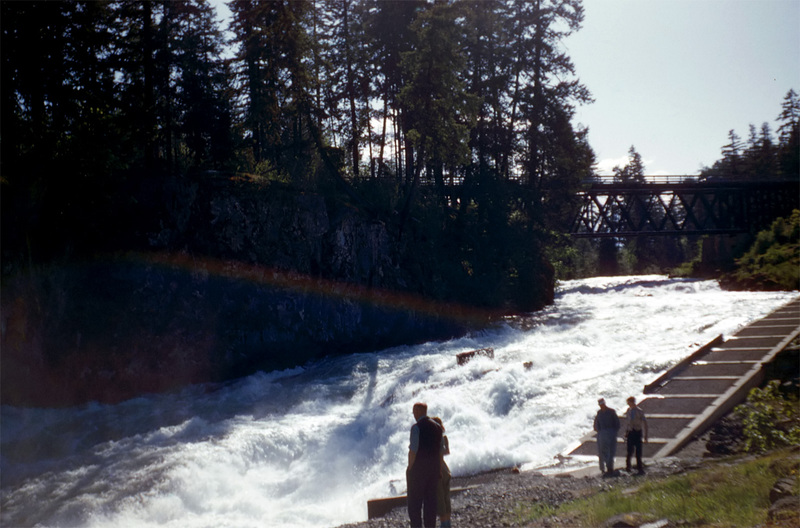 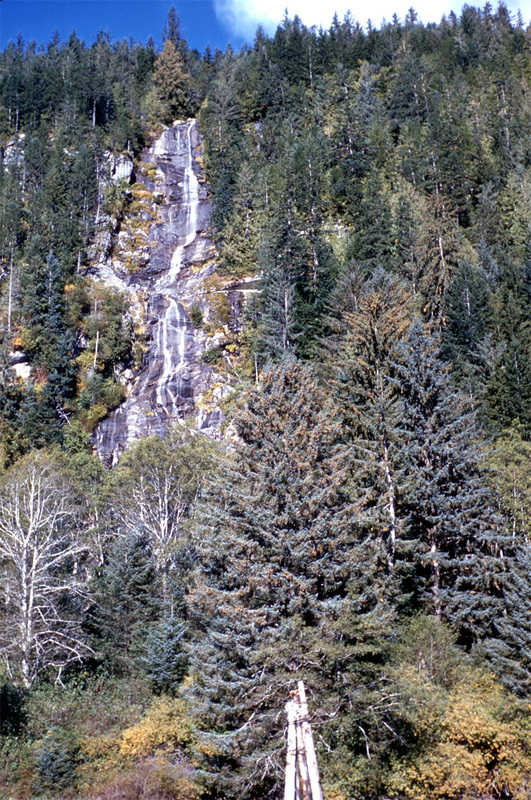 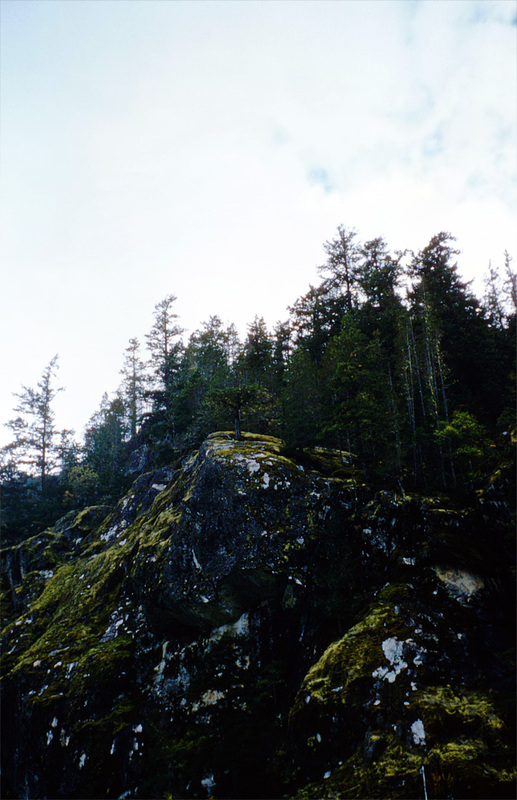 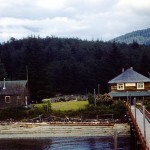 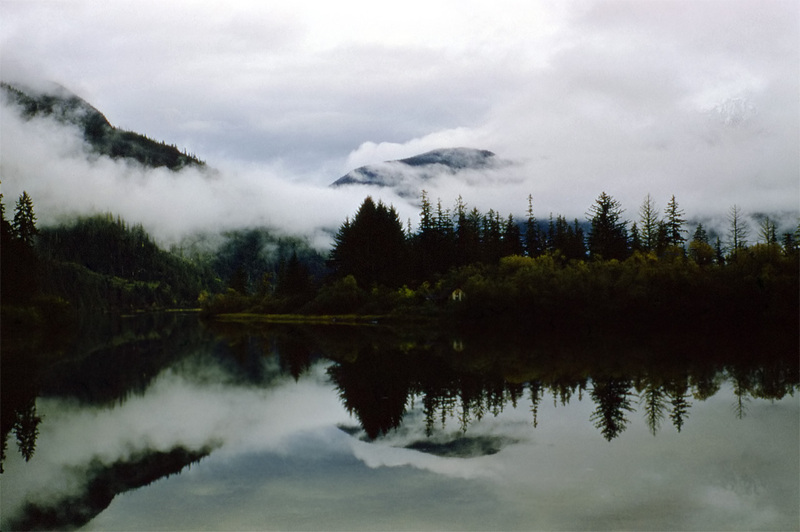 Ocean Falls is a community on the Central Coast of British Columbia, Canada. 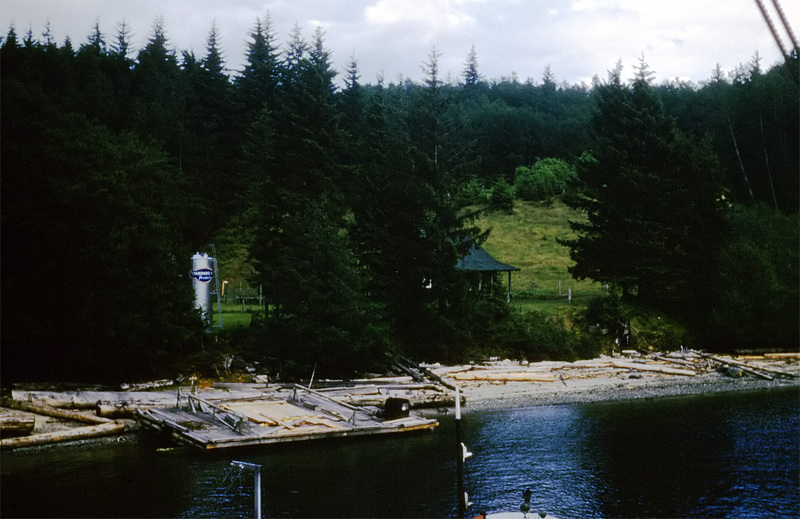 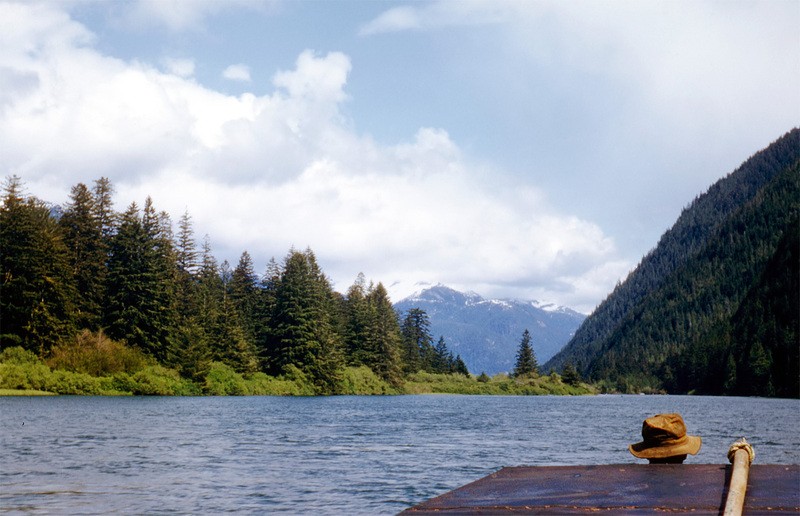 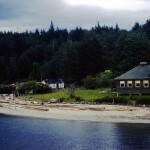 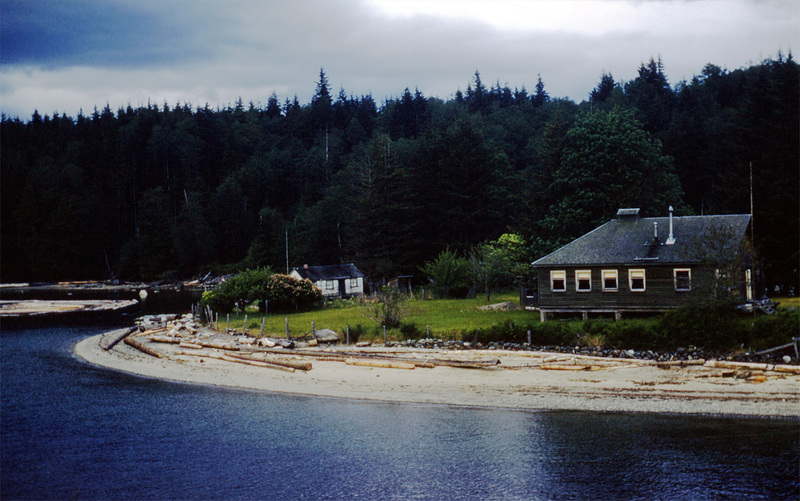 Formerly a large company town owned by Crown Zellerbach, it is only accessible via boat or seaplane, and is home for a few dozen full-time residents, with the seasonal population upwards of 100. 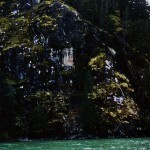 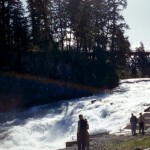 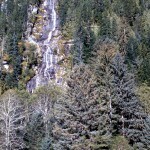 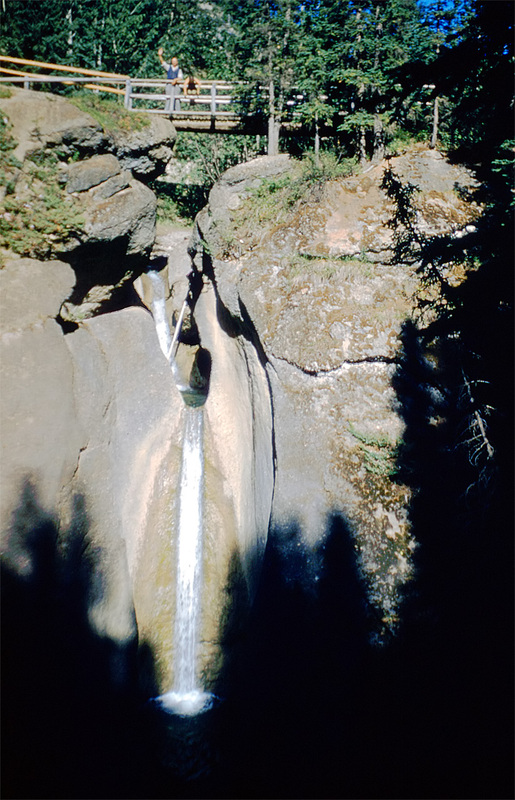 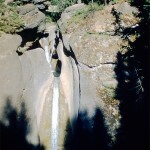 Ocean Falls is noted for its abundance of rain – about 4,390 millimeters annually, and its residents are sometimes referred to as the “Rain People.” Situated around a waterfall from Link Lake straight into Cousins Inlet, it has considerable energy resources that are largely untapped. 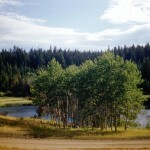 I enjoy photographing on locations and editing some websites in my free time.